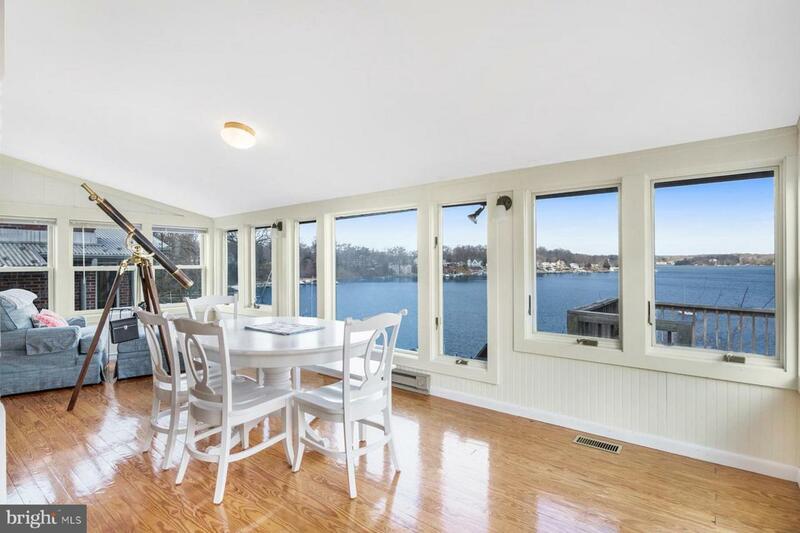 312 South Riverside Drive is a quaint waterfront cottage located in the water-privileged community of Herald Harbor. 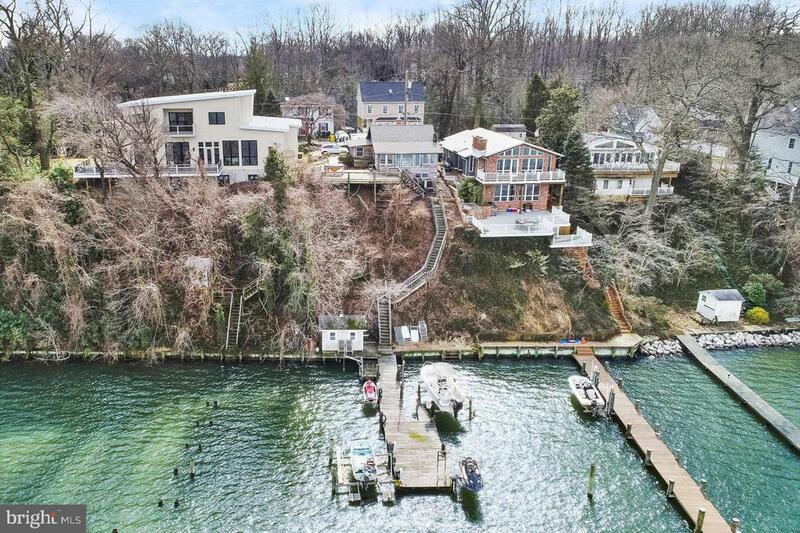 This tranquil retreat offers one-level living and has a private pier and sweeping Severn River views. Enjoy the feeling of being tucked away in a one-of-a-kind neighborhood while still being just a short distance from restaurants, shopping, and commute routes. 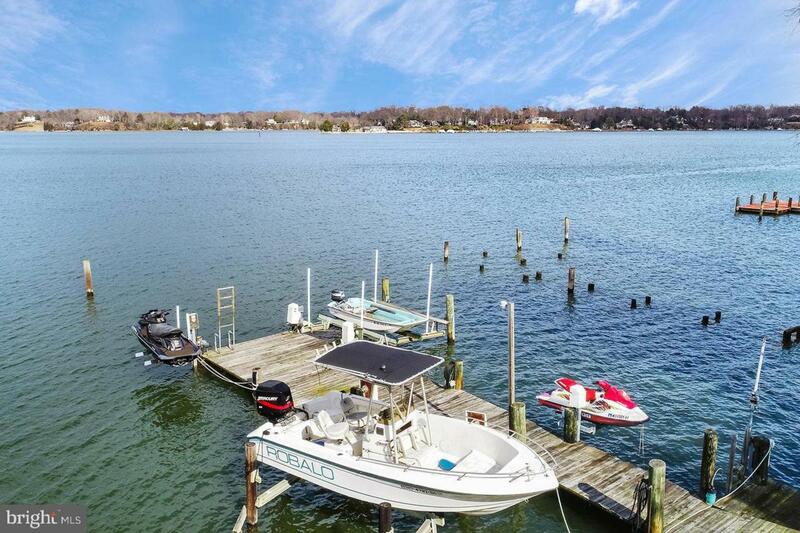 Herald Harbor offers amenities such as a boat ramp, community beach, playground, and tennis courts.As you step inside the home, you enter a generously sized kitchen area with a breakfast bar for informal dining. 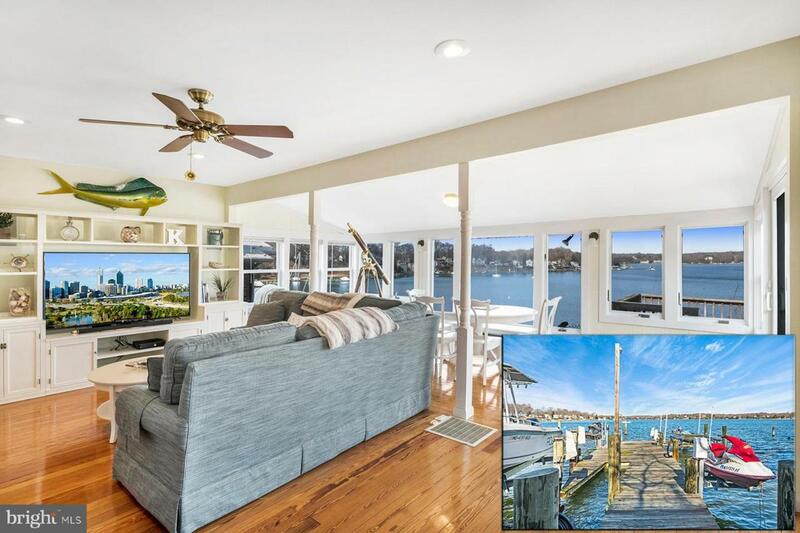 The family room, just off the kitchen, has hardwood floors, a brick surround fireplace, and a wall of windows overlooking the Severn River. Sliding glass doors lead you out to the waterside deck ~ a perfect spot for outdoor dining, grilling, or relaxing on a warm summer night! There is one spacious bedroom inside the home with water views. 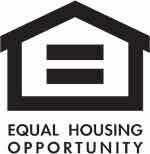 There is also a full bathroom and a separate laundry room. This charming home would be perfect as a weekend or summer getaway, or a peaceful year-round dwelling. Watch the LIVE video tour today!